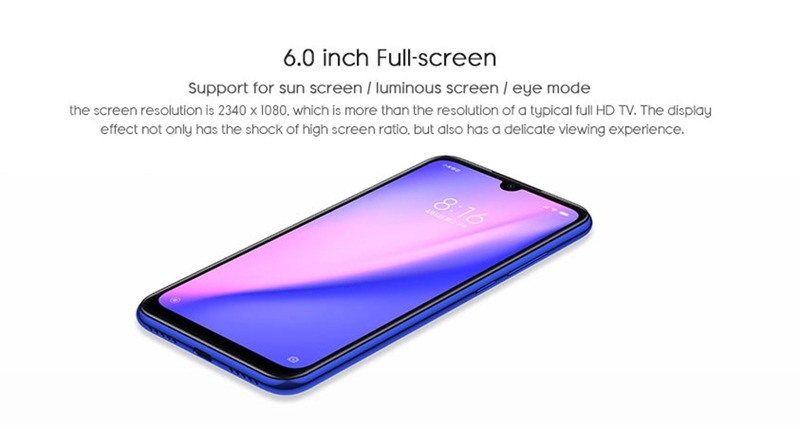 Xiaomi launched the Redmi Note 7 earlier this month, its first smartphone after the Redmi sub-brand announcement. 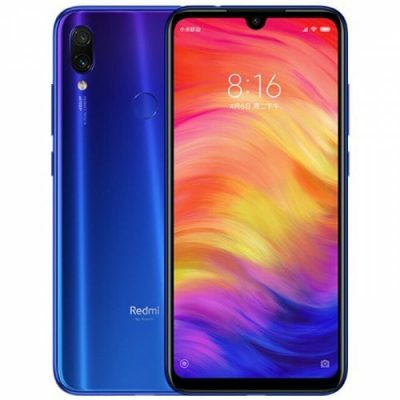 You can order Xiaomi Redmi Note 7 Black or Dream Blue 3GB RAM/32GB ROM on Aliexpress just for $195.16. 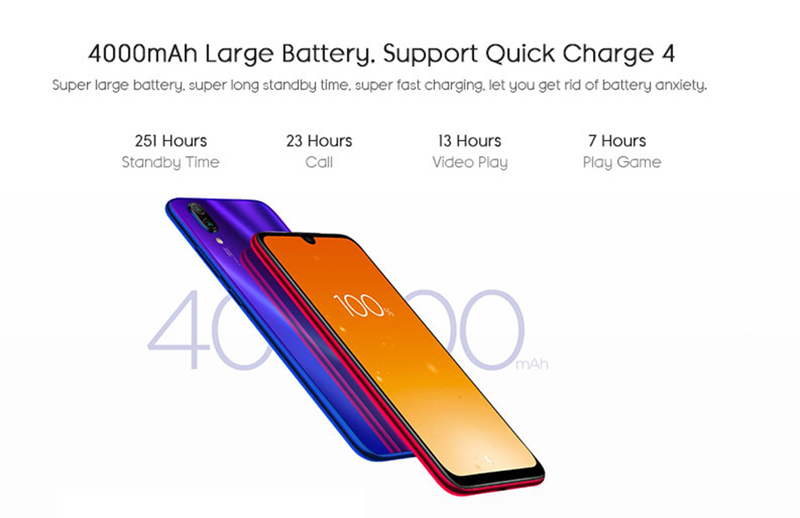 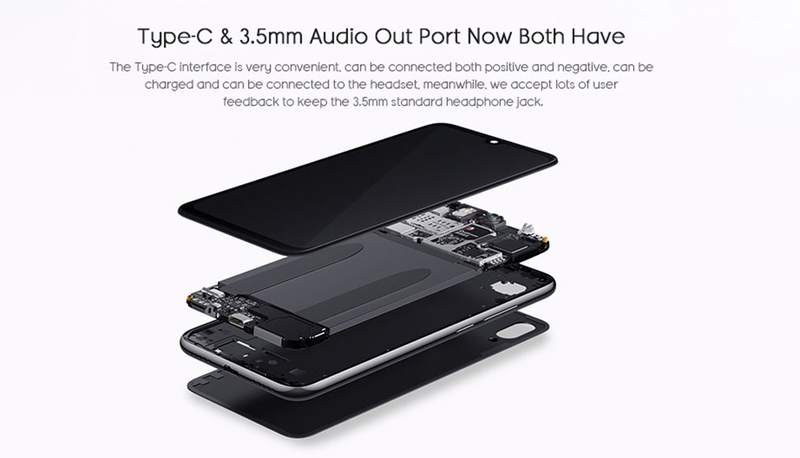 This is currently the best price for this last smartphone from Xiaomi.